Early in the morning of August 30th 1995, the NATO aircraft launched a series of precision strikes against selected targeted in Serb-held Bosnia and Herzegovina. These attacks were warning fractions violations of UN mandates regarding safe zones and increased fractional fighting. When and where these events took place? 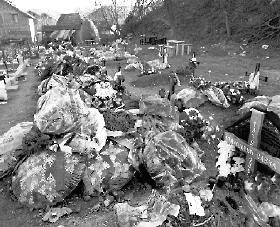 This took place from August 30, 1995 until September 20, 1995 in Serba-held in Bosnia and Herzegovina. 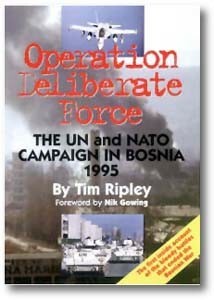 In August 30,1995 NATO launched aircraft strikes in Serba-held Bosnia and Herzegovina. The fractions also targeted NATO and UN aircraft and ground troops. 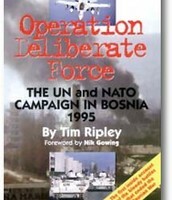 The NATO air campain ended on September 20,1995, after the Bosnian Serb forces sued for peace. 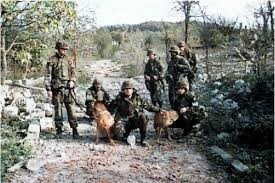 Bosnian peace negotiantions followed and the so called dayton accord was signed in Paris France on December 14,1995. The events occured because two countries at war and then UN decided to step in to help end the war. This way they could avoid many people being killed. It helped the two countries come to peace alot quicker.